Can you justify yourself if you don't read this? 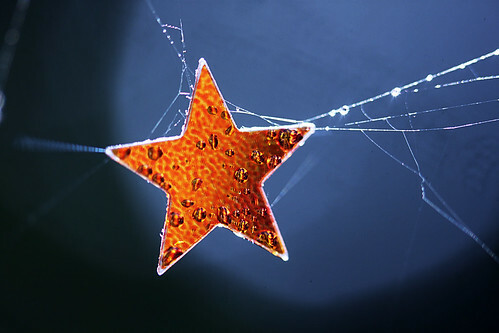 Over on Careers Debate we are having an interesting discussion about narrative approaches to career coaching/counselling. Coincidentally, I’ve just finished reading a fascinating book which looks at how we reconstruct our memories and perceptions in order to keep them consistent with our self image. 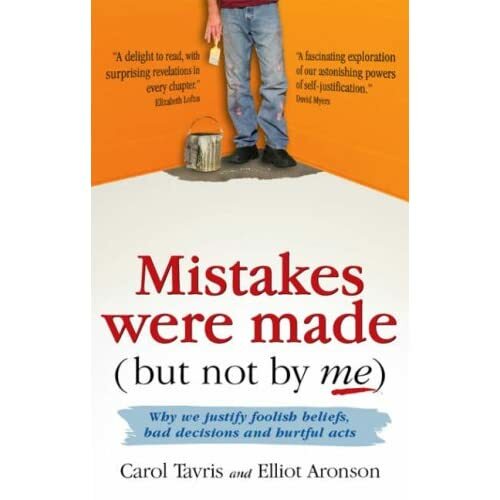 In Mistakes Were Made (but not by me), Carol Tavris and Elliot Aronson explore the various ways in which we delude ourselves in order to maintain a favoured self-perception. 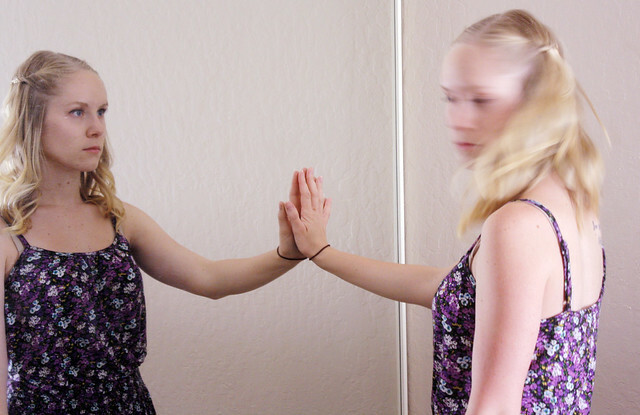 They discuss how this desire to avoid cognitive dissonance leads to extremes of self-justification in all areas of life. They provide examples from the realms of politics (obviously! ), international relations, law enforcement, psychology, alien abductions, scientific research and marriage guidance. It is an interesting book, if somewhat depressing. Personally, I think it should be compulsory reading for any politician or business leader. There is enough thought-provoking material in here to sustain several heated discussions. However, one particular set of research studies caught my attention because of their potential link to narrative work with individuals.